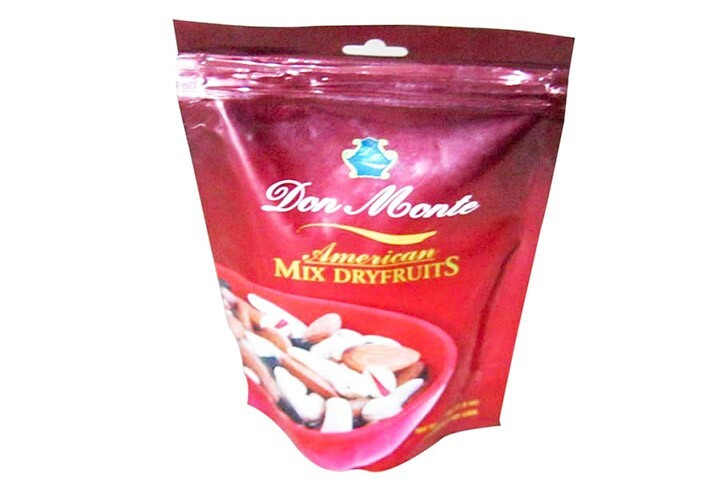 Buy Chocolate Don Monte American Mix DryFruits 200gm Online. 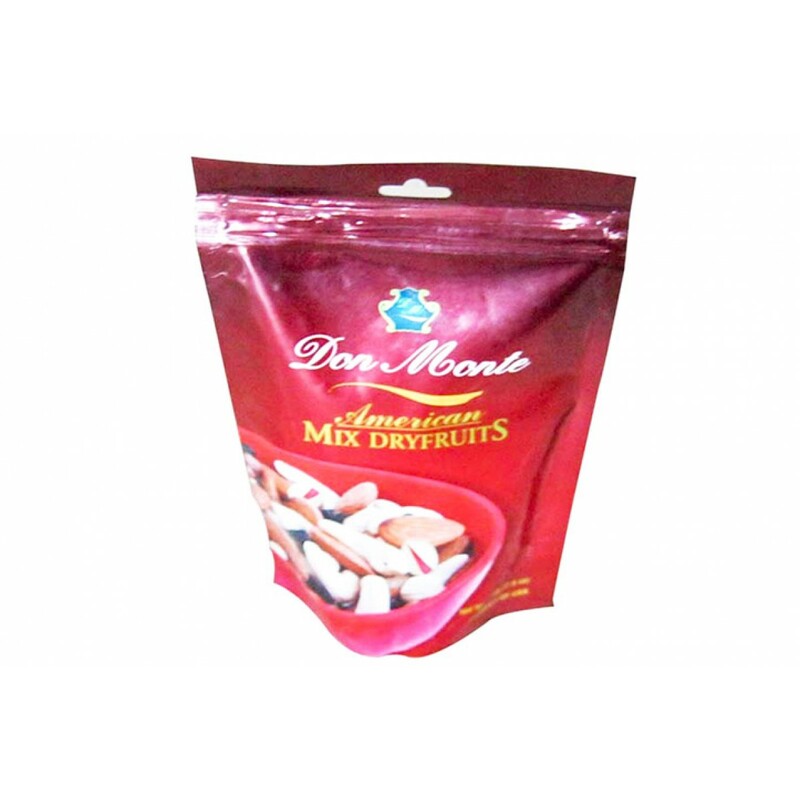 Buy Chocolate Don Monte American Mix DryFruits 200gm Online. Model No: ROL312.